One thing I think we can all agree on, is that it’s been an bumper crop for picture books this year. Which made compiling this list a tough but thoroughly enjoyable task as we waded through what we consider to be the most outstanding highly illustrated books of 2015. We start with what has to be our all time favourite ‘Pool‘ by JiHyeon Lee. We’ve witnessed a small but pleasing increase in the number of wordless picture books and we love the creativity and open-endedness that comes when you create your own narrative. 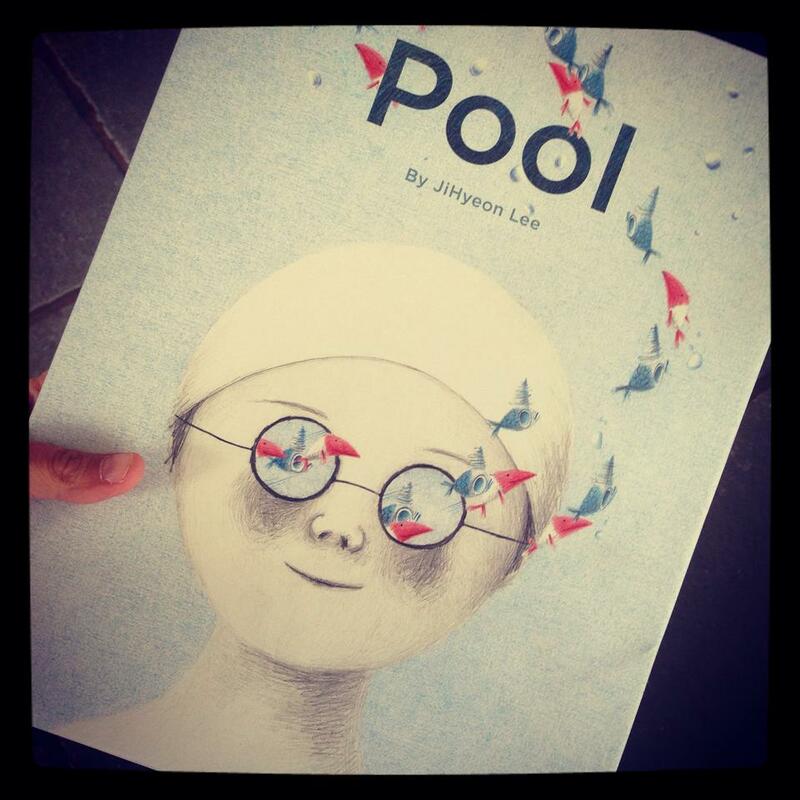 Pool contains the most serene and magical illustrations coupled with a truly imaginative tale. Read our review. 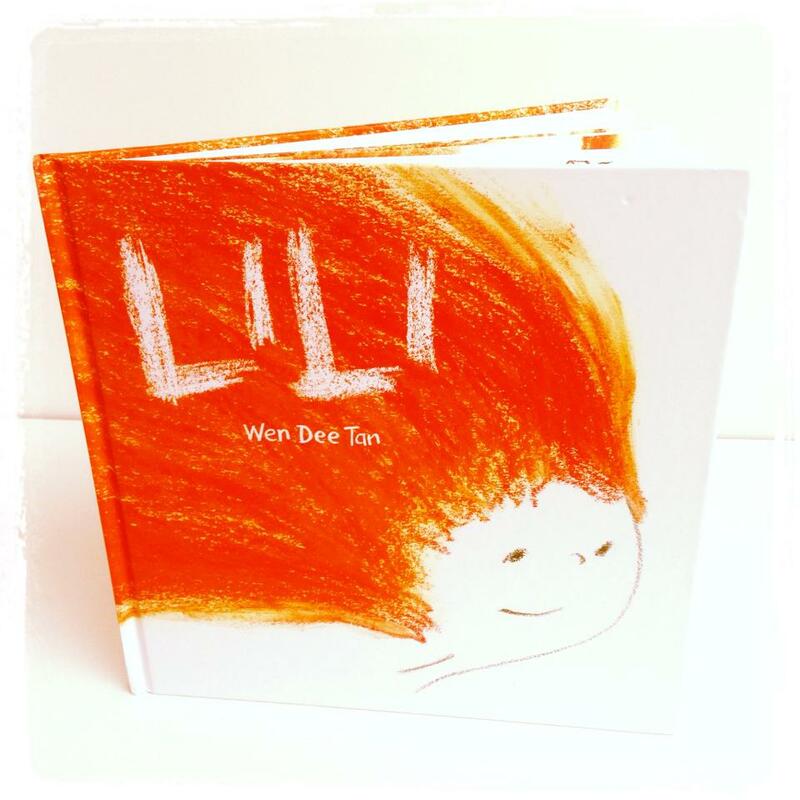 Next up is the flame haired Lili by Wen Dee Tan. A loner, unable to fit it because of her shock of red hair, but ultimately the reason she is then accepted by her peers. Tan’s raw, stripped-back yet emotion filled illustrations make this fiery tale a roaring success. Read our review. ‘One Thousand Things‘ is a graphical work of art. 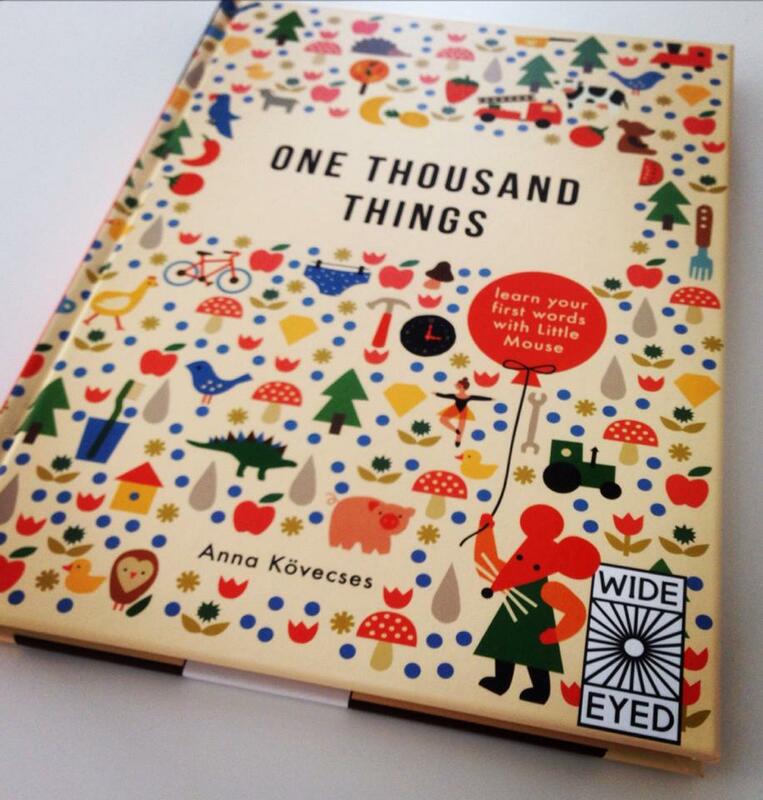 It’s a visually stunning encyclopaedia of first words for emerging readers in Anna Kövecses inimitable style. The use of colour and composition is pitched perfectly for a younger audience and would make a great addition to any emerging readers’ shelf. Read our review. 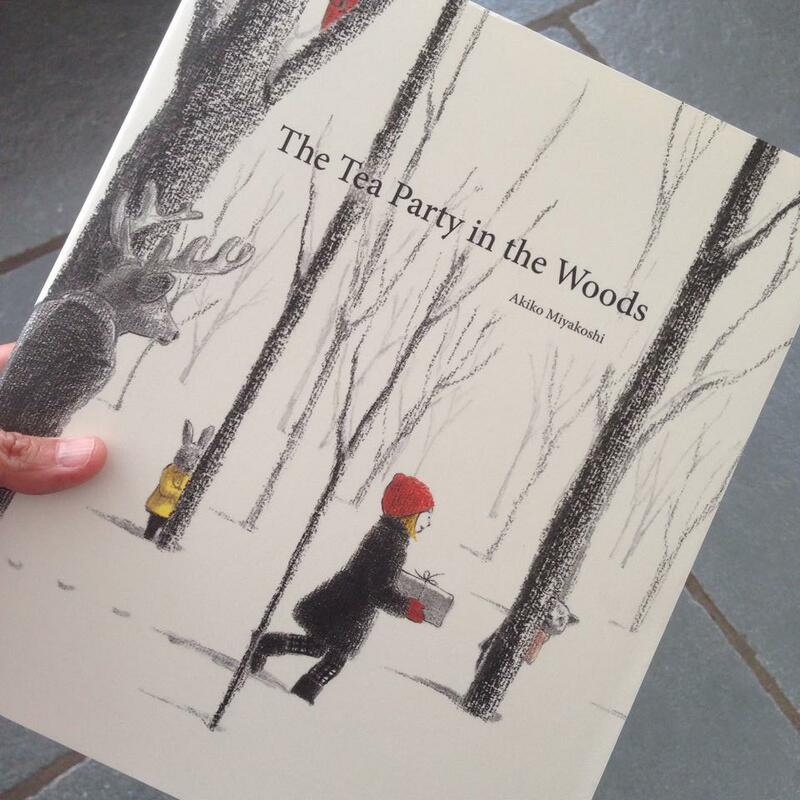 ‘The Tea Party in the Woods‘ is a beautifully creative and imaginative story played out with gloriously eery charcoal illustrations. Akiko Miyakoshi has created an unfurling fairytale with a slick contemporary twist. This mysterious and incredibly powerful picture book has to be on everyones list. Read our review. 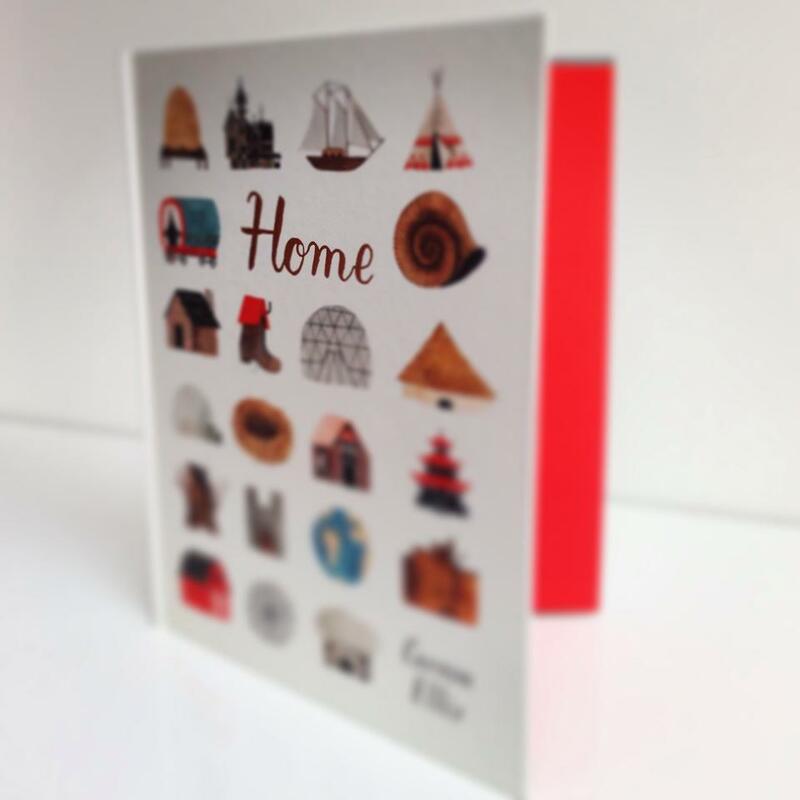 ‘Home‘ provides a diverse and eclectic range of homes with a rich and varied range of occupants. Each of Carson Ellis‘s sumptuous spreads creates a new and wildly different world to explore and comprehend. Read our review. Timeline: A Visual History of our World is utterly breathtaking and bursting with detail. Peter Goes has crafted a picture perfect, potted history which will appeal to all ages. It’s a highly accessible medium for a younger audience and a powerful classroom resource, this is a totally original and fresh approach to history. Read our review. 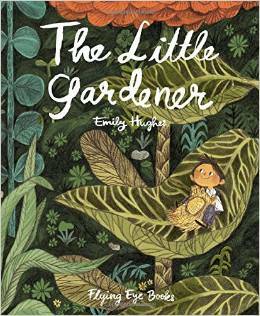 The Little Gardener by Emily Hughes has to be one of THE most intricately illustrated picture books that we’ve ever had the pleasure of laying our eyes on. With a plethora of warm, earthy tones and limitless detail on every spread, you’ll get lost in the illustrations and your heart will be warmed by the story of this thimble-sized garderner.